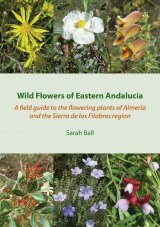 The 18 species and hybrid accounts include a description, with notes on any infraspecific taxa, together with details on habitats and distribution. 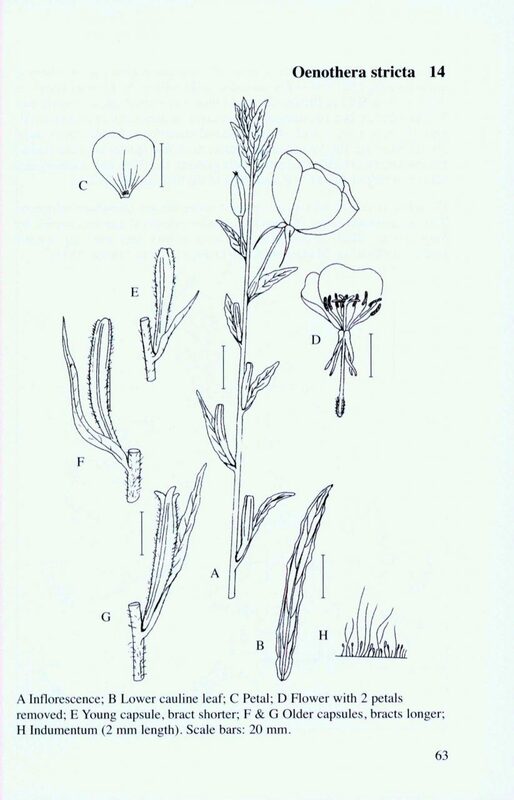 Line drawings and distribution maps are given for the most important taxa with some colour photographs. 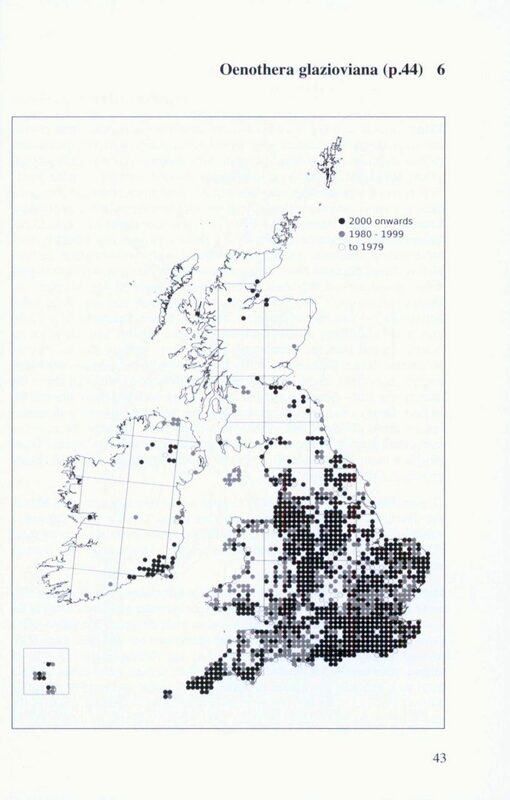 Distribution maps include three date classes, with the most recent being 2000+. 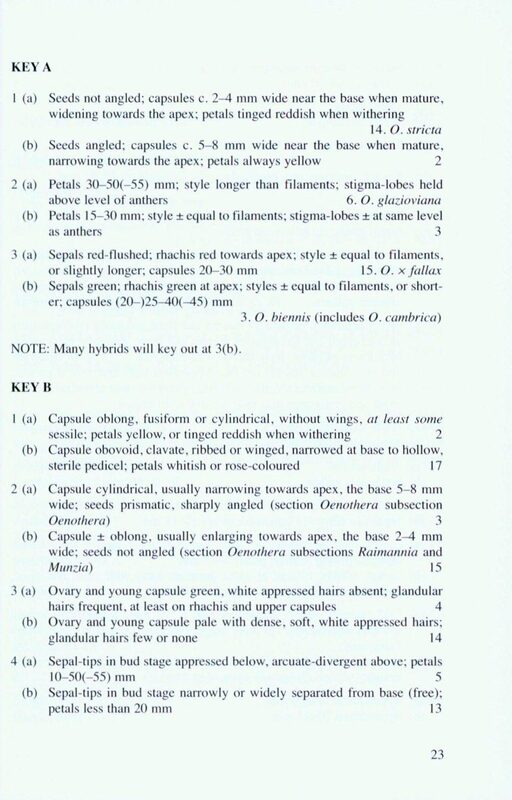 Includes identification keys. 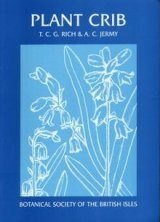 Detailed descriptions of the four recorded hybrids and their reciprocals are also given, even though only one of these, O. 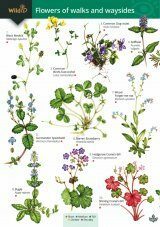 × fallax, is at present recognised. 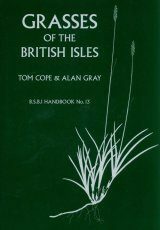 Although 21 species are listed in Clement & Foster (1994), only 15 appear in Rostanski (1982), these being the most commonly reported taxa. 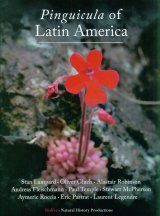 In the present account O. fallax is also excluded, it is no longer regarded as a species (Rostanski (1982), Stace et al. 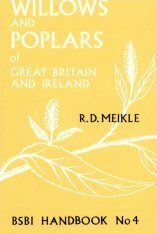 (2015)). 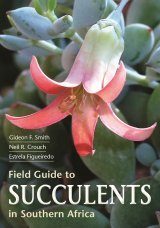 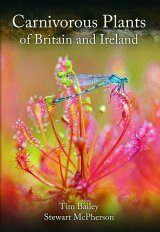 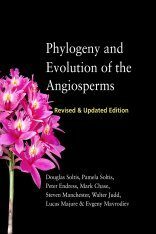 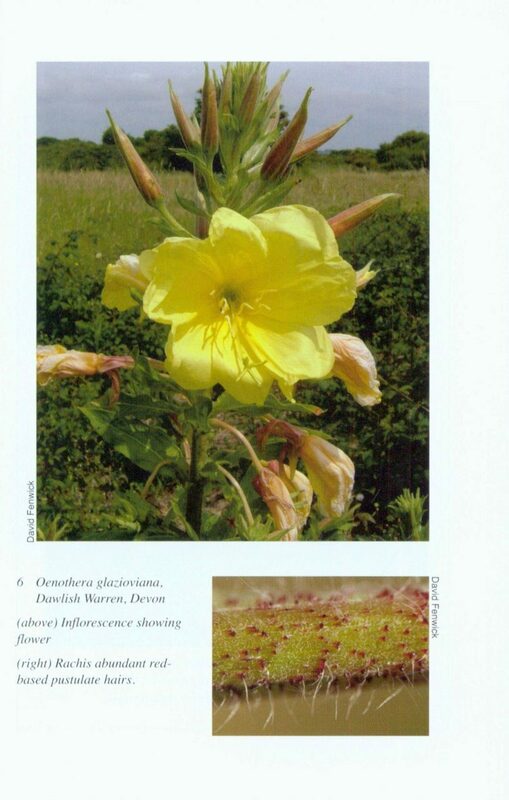 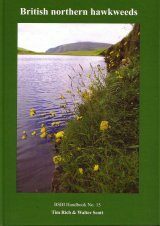 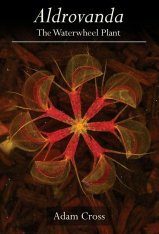 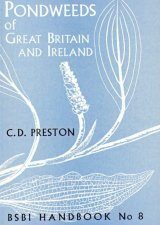 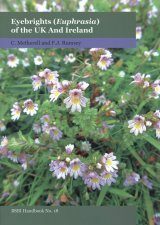 - An introduction that considers the history of the genus Oenothera in Britain and Continental Europe, with notes on the ecology and associated species. 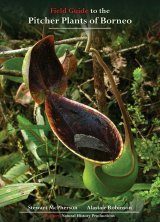 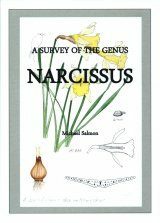 - Recent changes in classification and the anomalous genetics of the group, with a discussion of the characters important for identification. 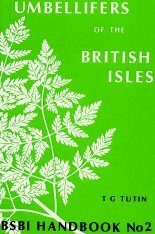 - Accounts of each species and hybrids (updated). 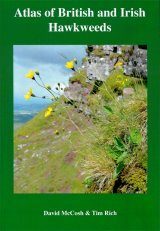 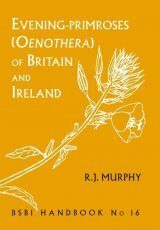 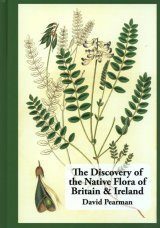 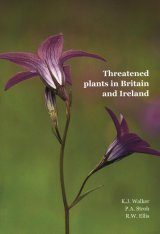 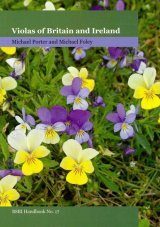 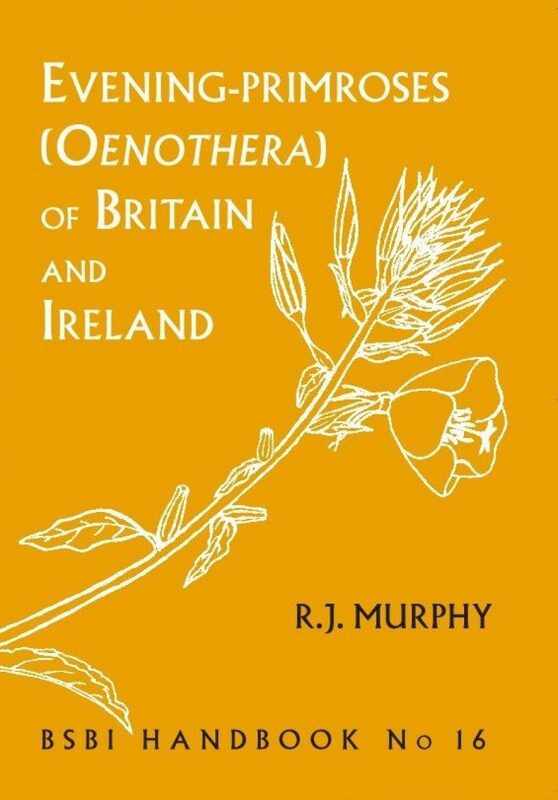 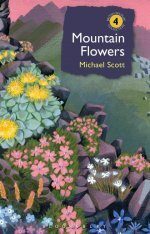 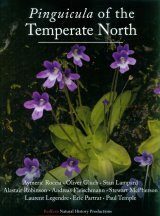 "The Botanical Society of Britain and Ireland [...] has over the years produced an excellent series of handbooks that each deals with a difficult group of plants [...] Hats off to Murphy for tackling the evening-primroses, [...] [a] worthy addition to the series."